This entry was posted in Today I. Bookmark the permalink. Took down holiday decorations and put on a pot of blackeyed peas. Happy New Year! Looks like it was a very productive day and a great way to bring in the new year! 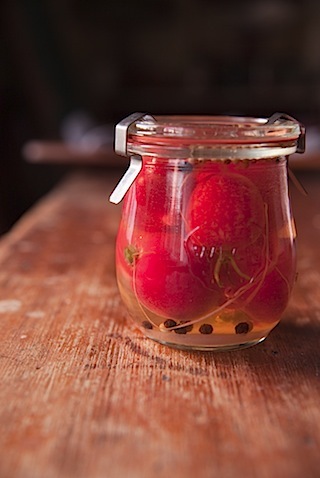 They look beautiful but I can’t stop trying to imagine what a pickled radish would taste like! ? Do they keep a little of their spicy-ness?